Dr. Martin Dental Clinic is another internationally accredited clinic by GCR team. 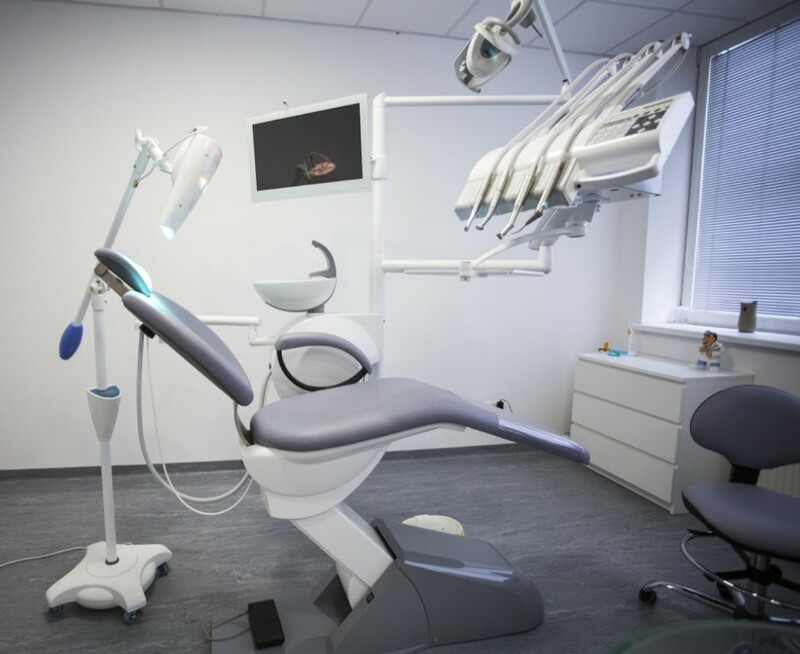 This dental clinic, located in Bratislava, ranks in TOP 130 Dental Clinics globally. The high feedback score from patients (4.8/5) points out that the majority of patients were really satisfied with their treatments. 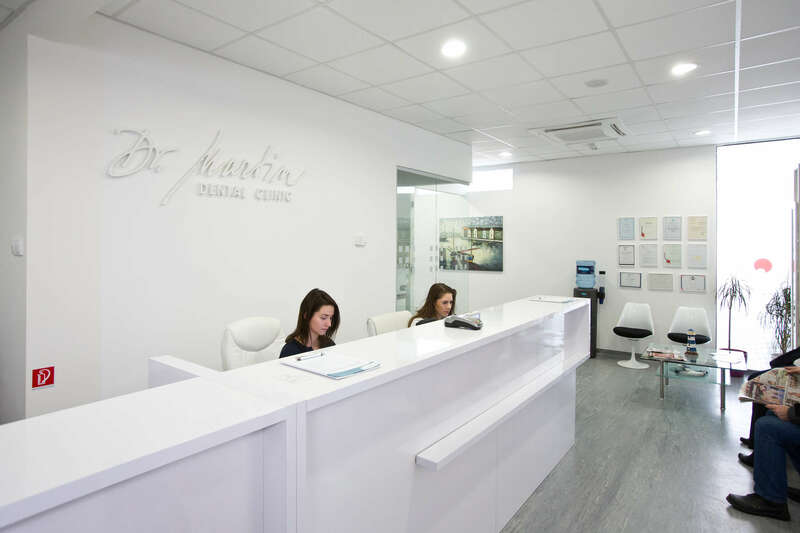 Dr. Martin Dental Clinic is located in Bratislava, the capital city of the small country in the heart of Europe – Slovakia. Dr. Martin Dental Clinic, with GCR score 3.8/5, is also #2 in Slovakia in the dental care. It is important to mention, that this clinic really cares about their reputation. They believe that it reflects the quality of their work and the overall patient’s satisfaction. The very special person, who is also the clinic’s guarantor and also a huge inspiration, is Doc. MUDr. Martin Tvrdoň CSc with 55 years of the dental experience. This clinic is also very popular among tourists or expats because the medical staff is able to speak in more foreign languages. Languages spoken at the clinic include Arabic, English, and French. The GCR accreditation team visited this clinic in September 2017. Our team was given access to all areas of the building to check protocols and standards. This clinic has officially proven to have a level of expertise, facilities, services & patient responses well above current international clinic standards. As a result, the dental clinic Dr. Martin Dental Clinic was GCR™ Internationally Accredited by the GCR team. GCR International Accreditor Verdict: Highly Recommended. « Are you among the TOP clinics in 2017?